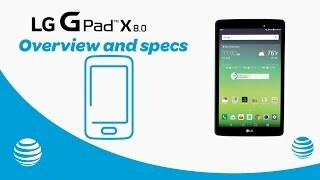 The g pad Tablets & EReader is manufactured by LG and was added around November 2016 and is part of the LG G Pad series. 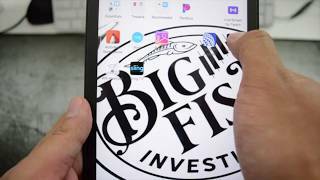 This version of the Tablets & EReader comes in Connectivity : Wifi , Device RAM : 1 GB. 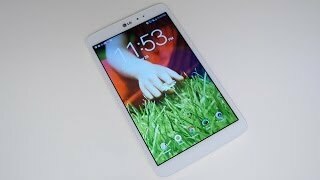 The model comes in 3 other variations including combination of Wifi Connectivity , 1 GB Device RAM. 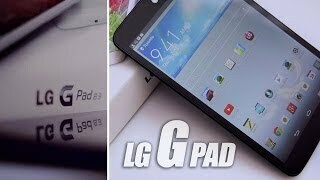 The best price for the LG G Pad in Nigeria is ₦ 123700 sold at kara and available with free shipping and delivery within 2-3 days (5-7 days for heavy items). 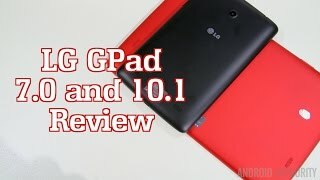 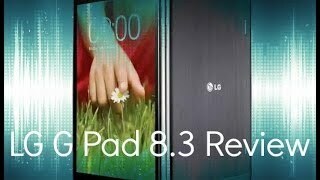 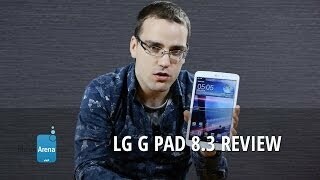 LG G Pad 8.3 (LTE) review.